The game removes some of the gameplay systems used in the previous game: the Guard Attack system, the Critical Counter system, the Clash System as well as the dynamic, zooming camera. In their place, however, there are new systems that have been confirmed to be added; the first of the three is the new EX Mode, which convert each character's super moves into more powerful versions that allows one bar from the player's power gauge for EX Special Moves and two bars from the player's power gauge for EX Desperation Moves. Another new addition is the Hyper Drive mode, which gives the player unlimited use of Drive Cancels for a while once the Hyper Drive Gauge has been maxed, and the last new feature confirmed for the game is the Drive Cancel system, which opens up new combo possibilities. The game also marks the return of the multi-bar power gauge that was introduced in The King of Fighters '97. In addition to standard and EX Desperation Moves, a new class of Desperation Move entitled "NEO MAX" are included in the game and require that three stocks of gauge be exchanged in order to perform one, making it similar to Hidden Desperation Moves (The King of Fighters 2002) and Leader Desperation Moves (The King of Fighters 2003). These can also be cancelled from standard Desperation Moves, making them similar to the "Dream Cancels" from The King of Fighters XI. Guaranteed with pre-order a 4 CD Soundtrack included. 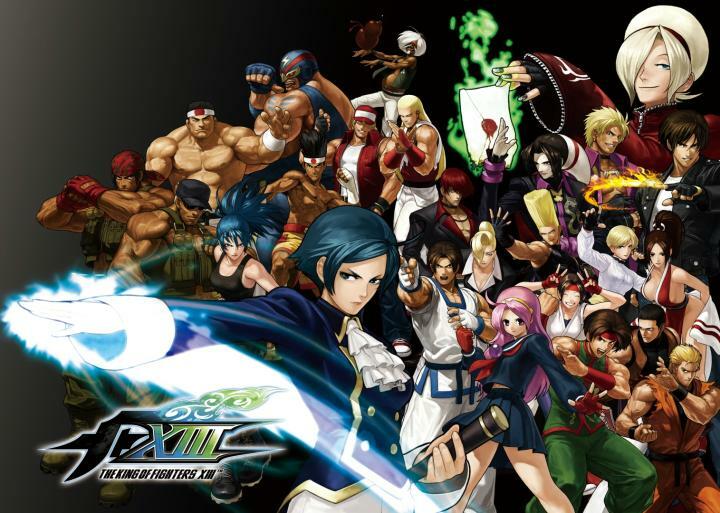 KOFXIII PC goes into BETA. Only 300 spots avaiable. If over 300 people there will be a lottery. Either way you better sign up now. You have until 2013/8/18. Here's the link to sign up. 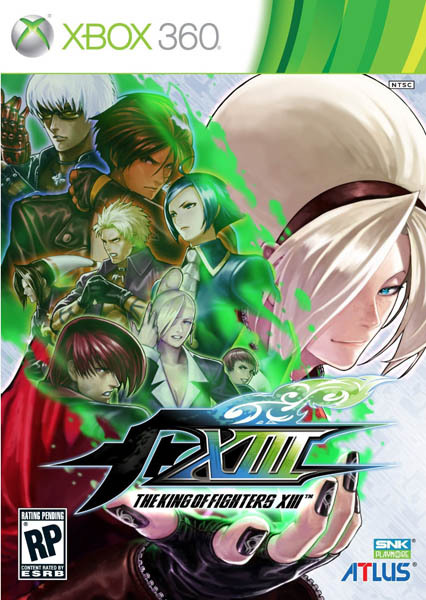 King of Fighters XIII PC Beta. Let me know if you get in & if you're interested in doing any reports for Gouki. Thanks for reading. Don't be a Jimmy! 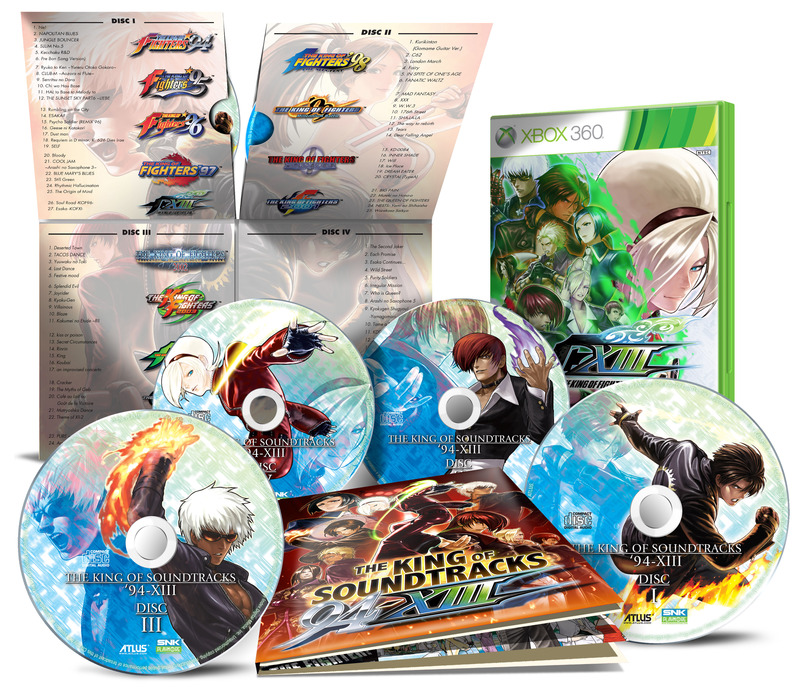 KOF XIII was originally supposed to be released on October 25th 2011 but plans have changed. It has been pushed back to November 22 that is a whole extra month fans will have to wait. I feel that this is a bad move from snk/atlus because they put this low profile game in with high profile november releases. Games like MW3, UMVC3, Uncharted 3, WWE 12, Zelda Skyward Sword, Assassins creed revelations and Elder Scrolls V skyrim are all being released in november. 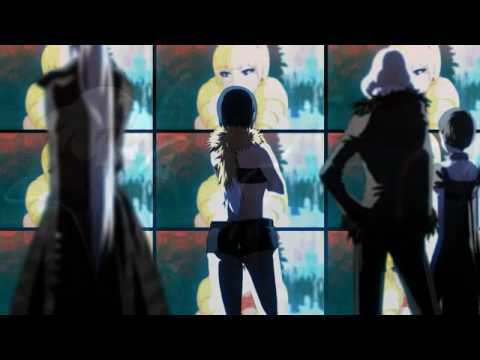 I think this move REALLY hurts KOF XIII's chance to make an impact which i feel it really needs to do. This game is a underdog among giants and im pulling for the little guy so with that being said i'll leave you with the newest trailer released today to help hype you guys up. 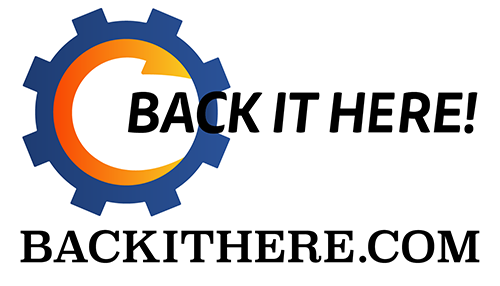 Let us know what you think and don't be a jimmy!